The gender stereotype that women are all obsessed with shoes has always driven me crazy. That's not me. In my closet, you'll find a pair of black boots, a pair of black heels, brown heels, a few sandals, and Mickey flip flops. By no means elaborate and not the stereotypical 125 pairs that men seem to think women have. But, then there's my athletic shoes. Whether you call them running shoes, sneakers, tennis shoes, or simply the most fabulously adorable, functional, and comfortable things to ever put your feet in, I love them! 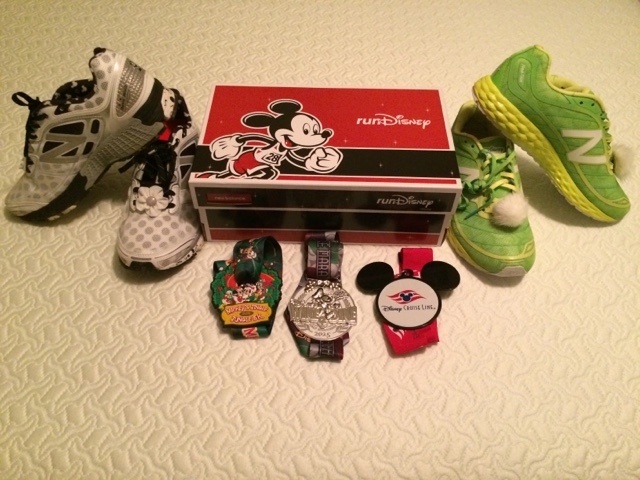 My New Balance / runDisney running shoe collection is my absolute favorite. My first pair were the pink Minnie New Balance 860v4 stability shoes, part of the 2014 collection. Obsession began. I used these shoes as inspiration and motivation to get back into running for the first time since college. They joined me on my Disney Cruise Line vacation for my first race, the Castaway Cay 5K, in April 2014 in roughly a decade. 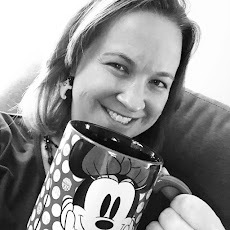 I then used them to train for my first Walt Disney World runDisney weekend - Mickey's Jingle Jungle 5K and the Wine & Dine Half-Marathon. While in Walt Disney World for Wine & Dine weekend, I couldn't resist temptation. I had to buy another pair. And another. Functionally, I needed a new pair of running shoes and, since we are talking about serving a purpose for training, they needed to be the stability shoe. 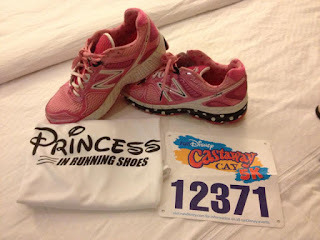 So I had to buy the throwback black and white Minnie Mouse New Balance 860v5 shoes, right? But the Tinkerbell Fresh Foam shoes were soooooo cute! What's a girl to do? Buy both of course. Shoes and running bling - two of my favorite things! While the Tinks won't be my training shoe simply because they don't have the stability support I need, I love their bright green color and think they are going to be adorable to sport around this Spring and Summer as my everyday "I'm going out to the mall and wearing comfy shoes" shoes. Now, New Balance has left me drooling again. The 2016 New Balance / runDisney collection made it's debut this week at the Walt Disney World Marathon Weekend expo. The red carpet Mickey and Minnie shoes are, no surprise here, showstoppers. I love the yellow for the Minnie shoes, and as my stability shoe, I may need to get these later in the year when my mileage is up on my latest pair of running shoes. 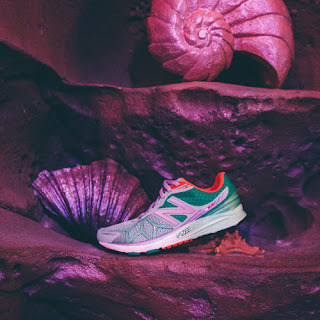 The other female shoe is inspired by Ariel. The teal, purple, and red not only pay tribute to one of my favorite Disney princesses from my childhood, but make for a really cute color combo on these shoes. Who wouldn't want to make these part of their world? Why do New Balance and runDisney have to create such wonderful shoes year after year? Will my bank account ever be the same again? <Sigh> The problems of a running shoe addict.